The fifth sense of taste. Umami, also known as savory, is one of the five basic tastes (Salty, Sour, Sweet, Bitter and Umami). The term, translated literally, means ” pleasant savory taste” and was Coined and named in Japan. It is a pleasant savory taste from naturally occurring amino acids, and ribonucleotides, including glutamate, inosinate and guanylate. It is found in abundance and is naturally occuring in meat, fish, vegetables and dairy products. The actual taste of umami is very subtle. When used in addition to the other basic tastes, umami is quite noticeable, by creating a complete flavor profile to a dish. It may be hard to recognize on its own, but it is a very important factor that makes up the complex nature of taste sensory, making food delicious. 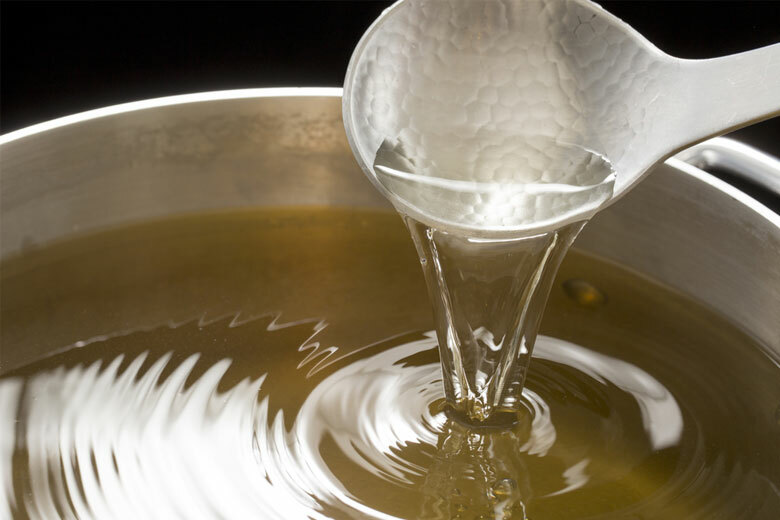 In 1908 Umami, was coined by a Japanese chemist called Kikunae Ikeda. Umami derives from umai (うまい), “delicious” and mi (味), “taste”. The kanji (Japanese writing using Chinese characters) 旨味, reads umami, and has been in use in Japan as general term for deliciousness food. When eating, we use all our senses, sight, hearing, smell, touch and taste. Of all the senses, taste plays a primary factor in determining the deliciousness of a food. It was not until the 1980’s that umami was actually recognized as the fifth primary taste and that the conventional four primary tastes (sweet, sour, salt and bitter), cannot replicate umami in any combination. 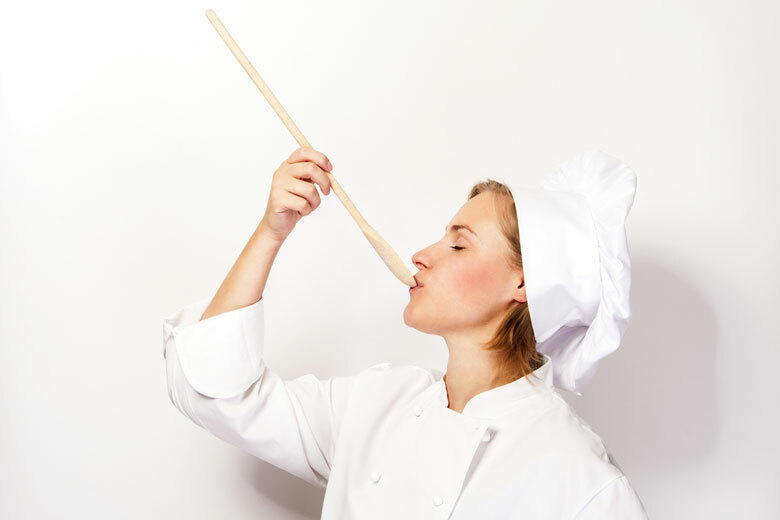 Umami was officially recognized due to the discovery of the sensory receptor, mGluR4 (glutamate), on taste buds. The three major components of umami are, Inosinate, Guanylate, and Glutamate of which, mushrooms are abundant in both Guanylate and Glutamate. 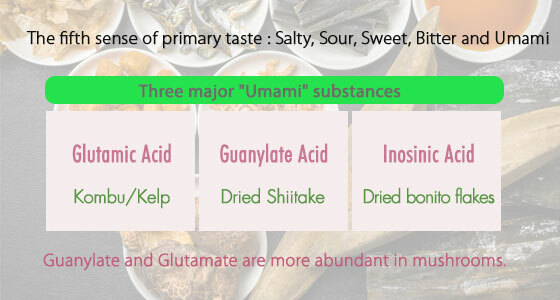 Guanylate, Glutamate and Inosinate all multiply the taste of umami. Umami is still prevalent even without the use of a lot of salt. Umami can also mellow the bitterness and tanginess of vegetables. Thanks to umami, you can reduce sodium and fat in your dishes and still make them delicious. By the age of 3 humans develop their taste preferences. With the utilization of umami, to reduce salt and fat in children’s diet, you can establish healthy eating habits for a life long healthy lifestyle. Each mushroom has a distinctly different umami component, by combining them it will multiply the umami flavor. Also try cooking with foods like meat and seafood for a nice complementary Umami taste. Guanylate starts to increase at 50℃(122℉) and peaks at 60-70℃(140-158℉). When you are preparing a soup, you should put the mushroom in before water begins to boil and heat it the soup slowly to maximize umami.